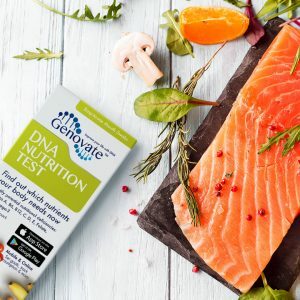 Home Health Metabolic Health Did you know DNA affects your oxidative stress levels? When Thomas Henry joked about oxygen being “as fashionable as French wine at the fashionable taverns” more than 240 years ago, he most certainly couldn’t have imagined that oxygen bars would become a reality. Yet, here we are purchasing “hits” of oxygen. The suppliers claim these “hits” relieve stress, invigorate us, and even remedy hangovers. But many of these benefits are highly subjective and even debatable. There’s no doubt that oxygen is essential for life. But, our lungs have had millions of years to perfect themselves, and are quite efficient at extracting oxygen from the air around us. The reality is, inhaling air that’s high in oxygen at an oxygen bar probably won’t be beneficial to someone with a healthy set of lungs. Instead, what we really should be worrying about is what happens to oxygen once it’s inside our bodies. Did you know using oxygen to make energy results in dangerous byproducts? Reactive oxygen species (ROS) are quite harmless when our body’s antioxidant defence system can appropriately manage them. But when this process goes awry, as in the case of inheriting a mutation in the SOD2 antioxidant gene, damage caused by elevated ROS levels increases our risk of diseases like type 2 diabetes. In high school, we are taught that the body uses oxygen to generate energy, and in the process gets converted to carbon dioxide. So we breathe oxygen in and breathe carbon dioxide out. However, oxidative phosphorylation, (the process of using oxygen to generate energy), is far from that simple. It consists of many different steps and intermediates, and involves a multitude of enzymes. In the middle of this organized chaos, oxygen can be converted into superoxide, an ROS that is highly toxic to our cells. Under normal circumstances, superoxide dismutase 2 (encoded by the SOD2 gene) is responsible for quickly remediating superoxide toxicity. However, when the balance between antioxidants, like SOD2, and pro-oxidants is tipped, the result is oxidative stress. It can cause irreparable damage to everything in our cells, from proteins to DNA. That is exactly what can happen if you inherit a version of SOD2, called Val-SOD2 (or rs4880 T). The altered version of this gene makes a protein that is 30-40% less active, compared to the fully functional Ala-SOD2 version. 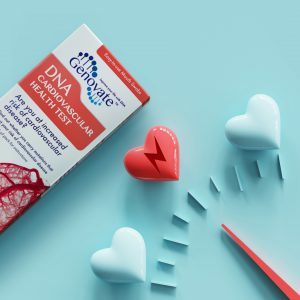 This reduction in enzyme activity can lead to elevated ROS and an increased risk of a whole array of diseases including cardiovascular disease, liver disease and type 2 diabetes. Type 2 diabetes is a prime example of how important antioxidants are to our overall health. Oxidative stress is at the root of developing type 2 diabetes. It’s also implicated in the long-term progression and management of the disease. 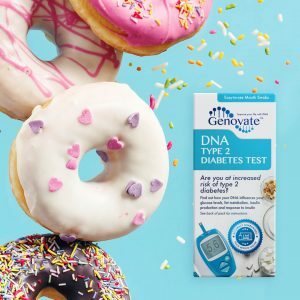 People with Val-SOD2 are at much higher risk of developing type 2 diabetes and secondary complications associated with the disease cardiovascular disease, kidney damage, and vision loss. Studies show that increasing antioxidants might reduce the risk of type 2 diabetes, therefore be a useful treatment option. However, more research is necessary to substantiate these links. Oxygen sustains us, but if we are exposed to high concentrations for a prolonged period it can also kill us. Scientists are not even close to understanding exactly how the amount of oxygen in the air we breathe can influence the generation of ROS inside our bodies. 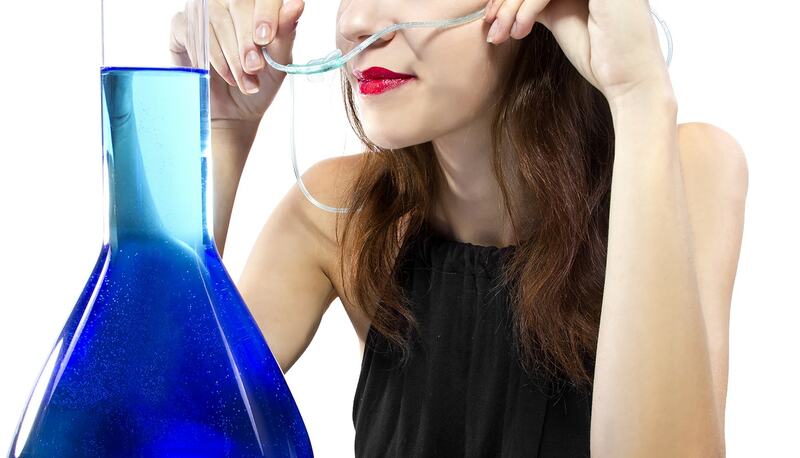 An occasional visit to an oxygen bar to inhale air with more than 90% oxygen might not pose any ill effects to your health. But, you may want to err on the side of caution if you carry the less effective version of SOD2. 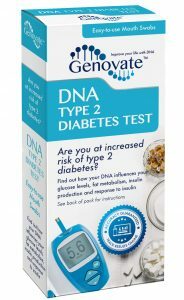 Find out which version of SOD2 you have with the DNA Type 2 Diabetes Test. Previous articleDid you know DNA can influence your hormone levels? Next articleDid you know two House of Bourbon relics are not actually authentic?